 WE INVITE YOU TO JOIN THE FIRST BAPTIST FAMILY! Membership at First Baptist is based on a profession of faith in Jesus Christ as your personal Savior and Lord and followed through with the Scriptural ordinance of baptism by immersion. You may join First Baptist Church in one of four ways. By Transfer of Membership—You may become a member based on a letter of commendation from any church of like faith and order. By Statement—You may become a member based on a satisfactory statement of your salvation experience, Scriptural baptism by immersion, and doctrinal beliefs in accordance with the “Baptist Faith and Message” adopted by the Southern Baptist Convention in 1963. By Watchcare—A member of any Christian Church may receive membership under watchcare while retaining membership in another church. Watchcare members have all the privileges of membership except for voting in church business meetings and holding church office. Members of First Baptist church are expected to be faithful in all the duties essential to the Christian life, to attend worship services regularly (unless providentially hindered), to provide financial support for our church and its causes, and to share in and actively support our church's spiritual undertakings. If you desire to join First Baptist, please come forward and share your decision with one of our ministers during the time of invitation in one of our worship services. We will be glad to counsel and pray with you about your decision.